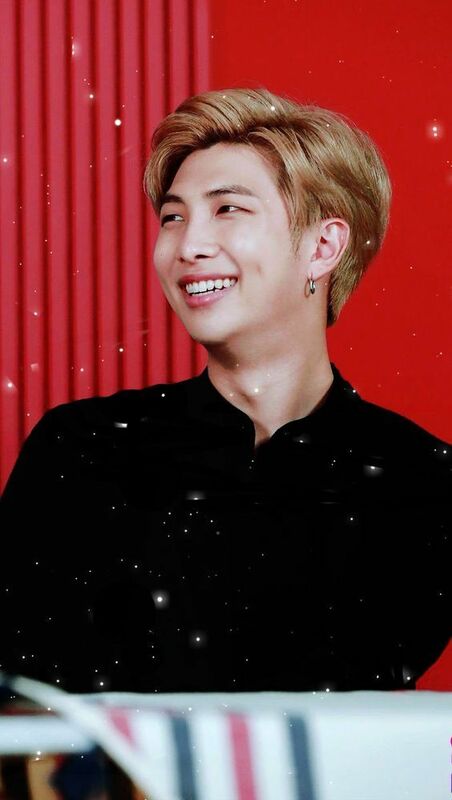 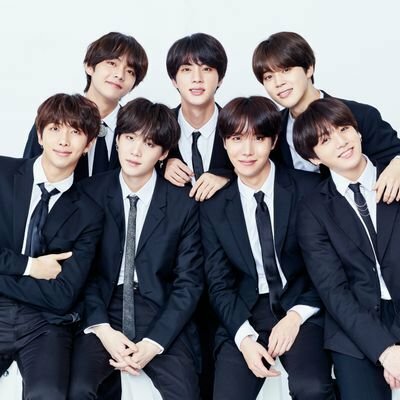 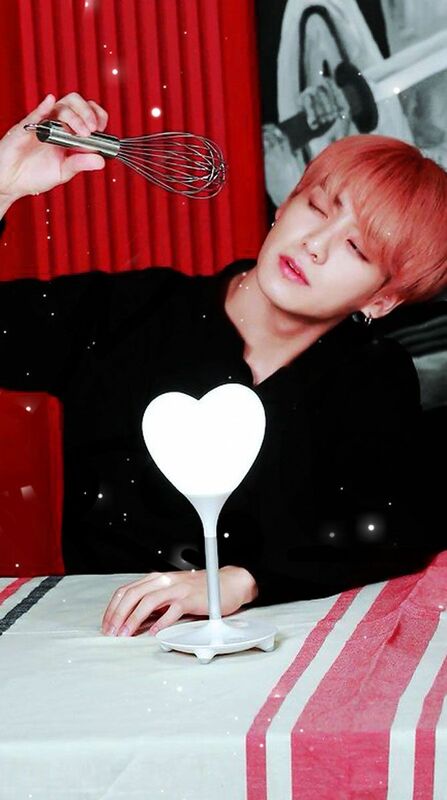 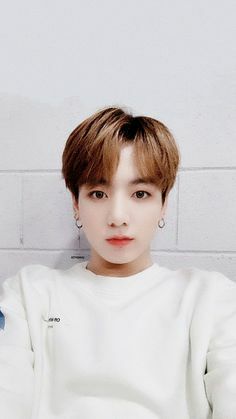 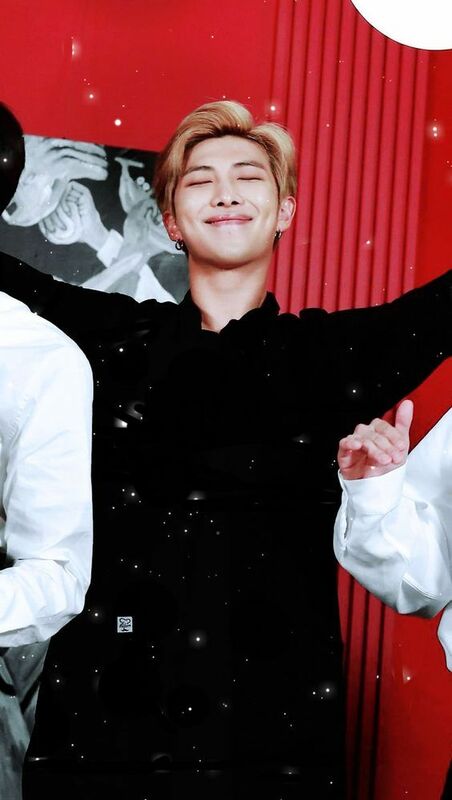 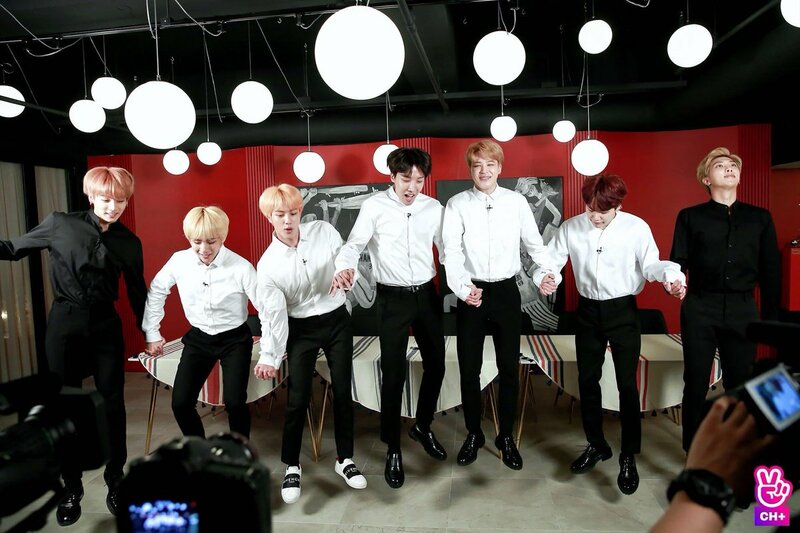 bts channel + on Twitter: "Run BTS! 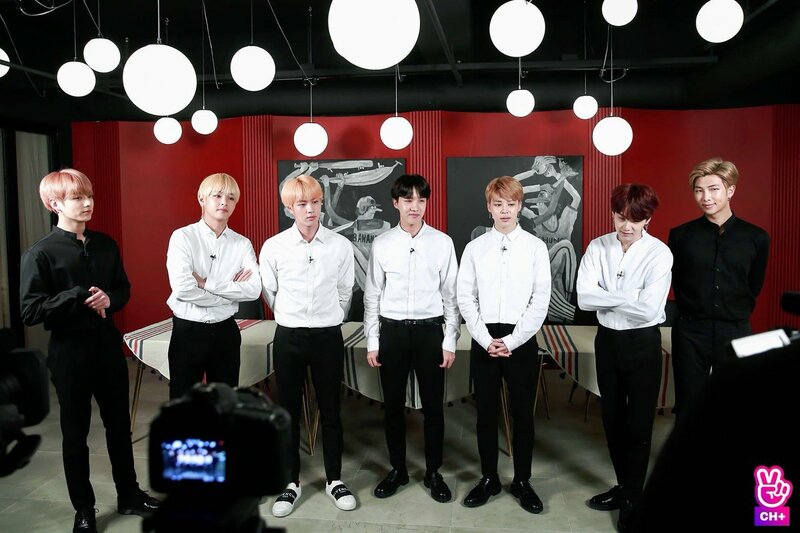 Preview - 2019-01-01 PM 9:00(KST) RUN BTS! 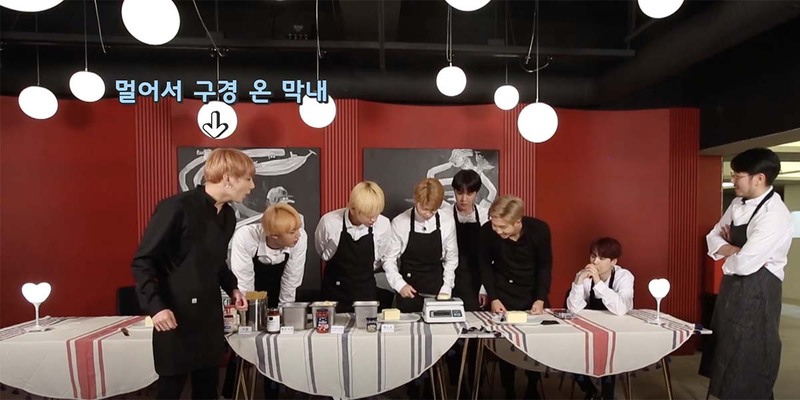 2019 - Epi.57 @ V LIVE BTS Channel… "
bts channel+ on Twitter: "190102 [BTS V OFFICIAL] - RUN BTS! 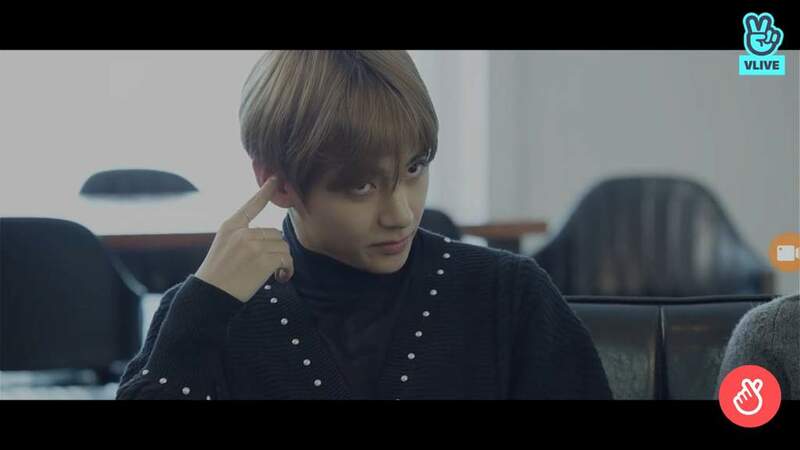 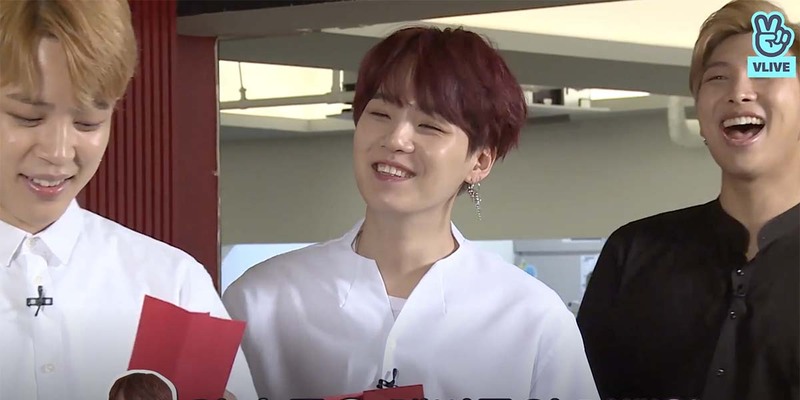 2019 - Epi.57 Behind the scene 1/2… "
bts channel+ on Twitter: "190102 [BTS V OFFICIAL] - RUN BTS! 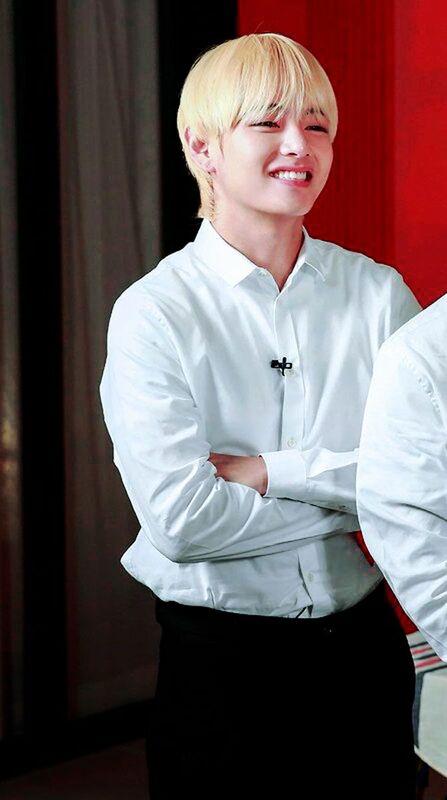 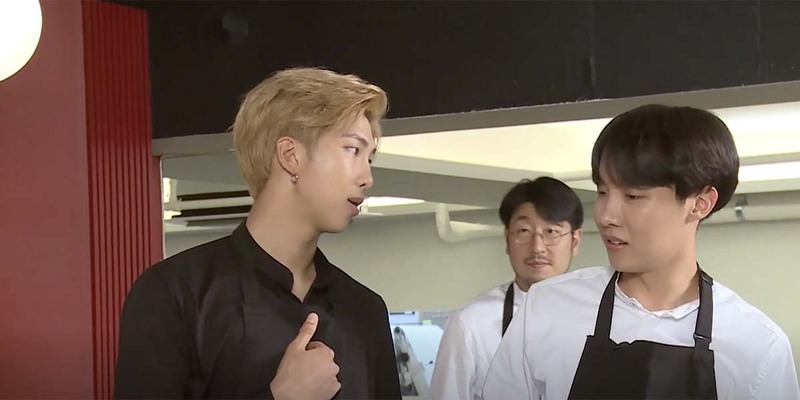 2019 - Epi.57 Behind the scene 2/2… "
bts channel + on Twitter: "[BTS V OFFICIAL] - RUN BTS! 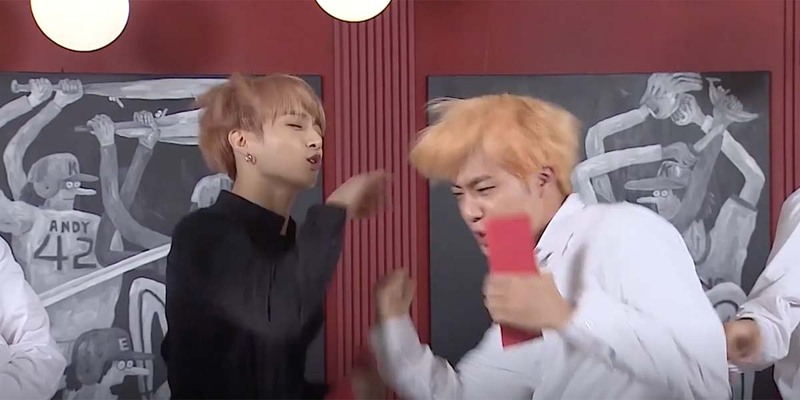 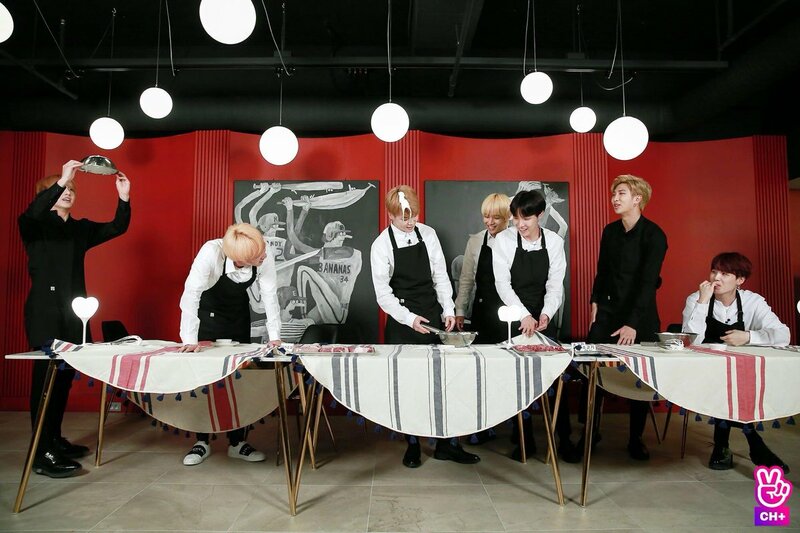 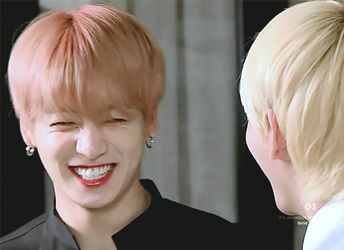 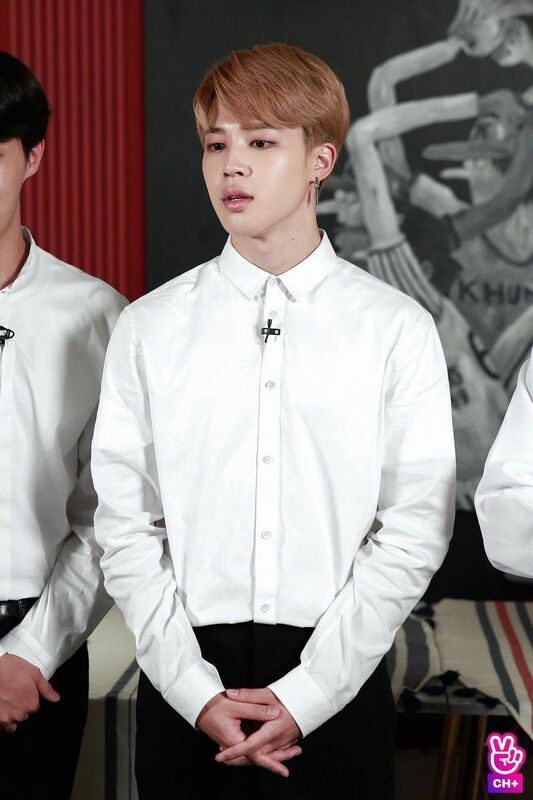 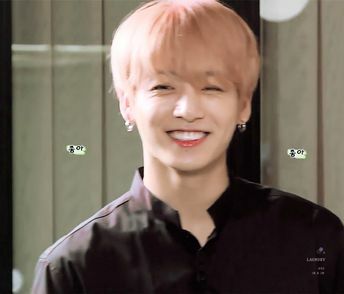 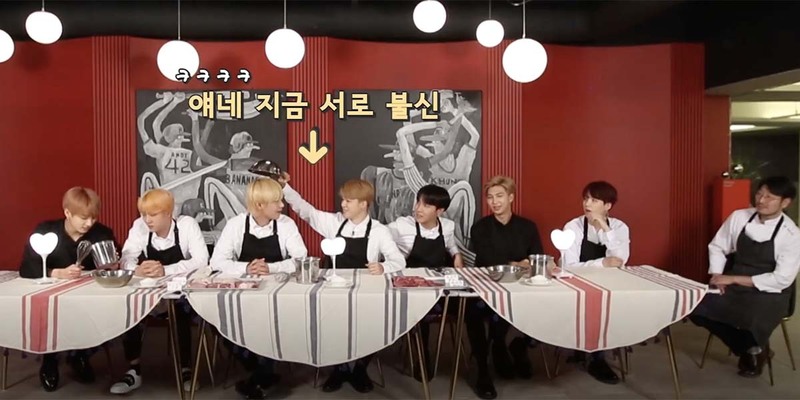 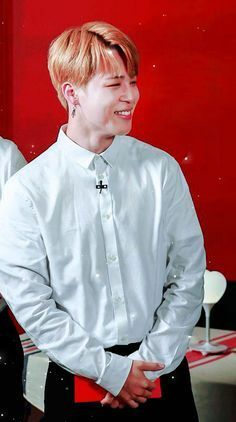 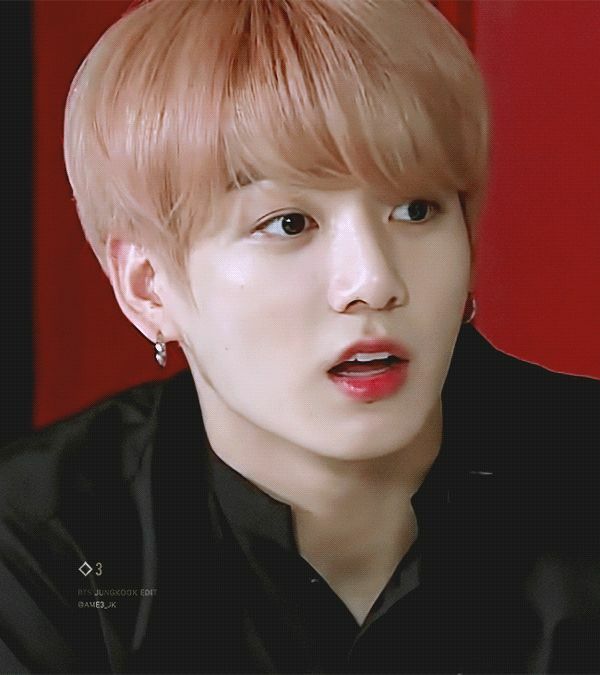 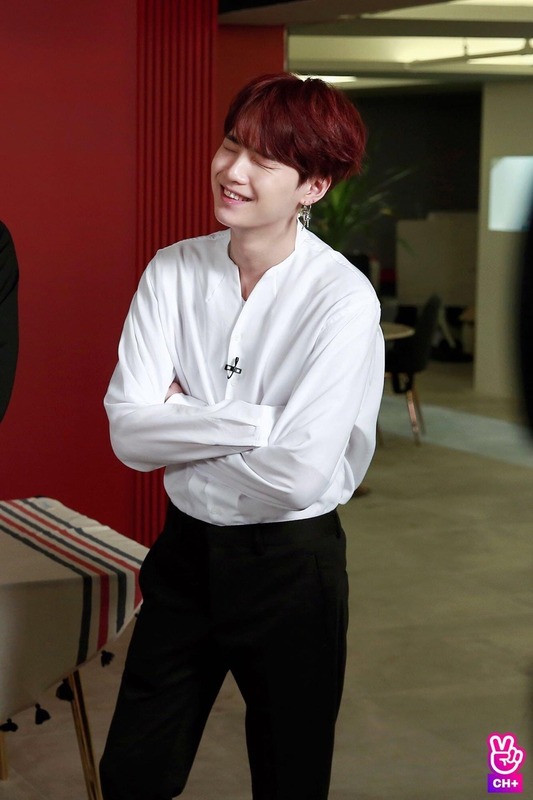 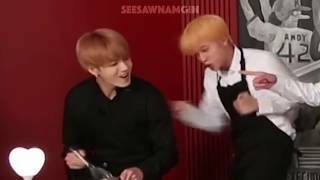 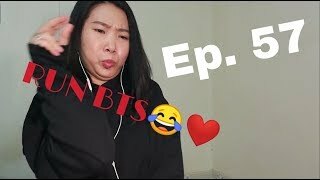 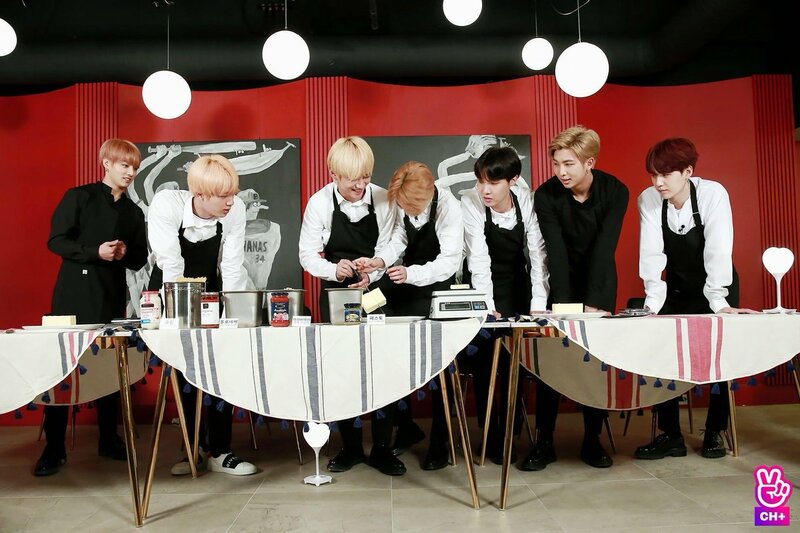 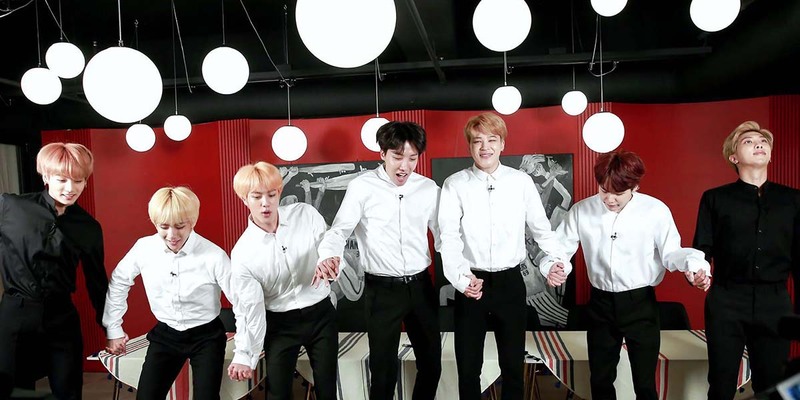 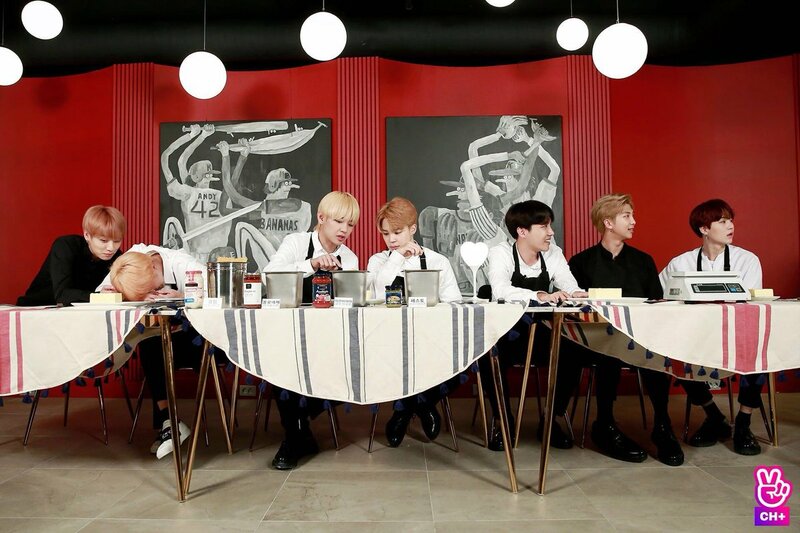 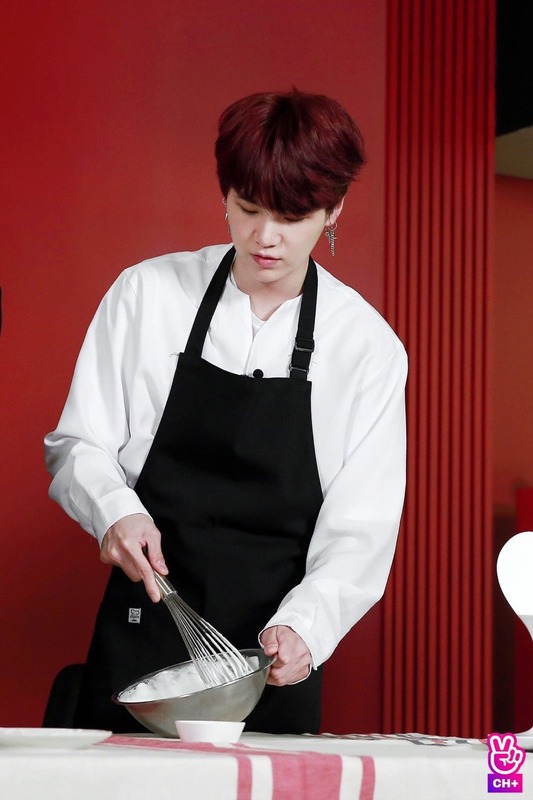 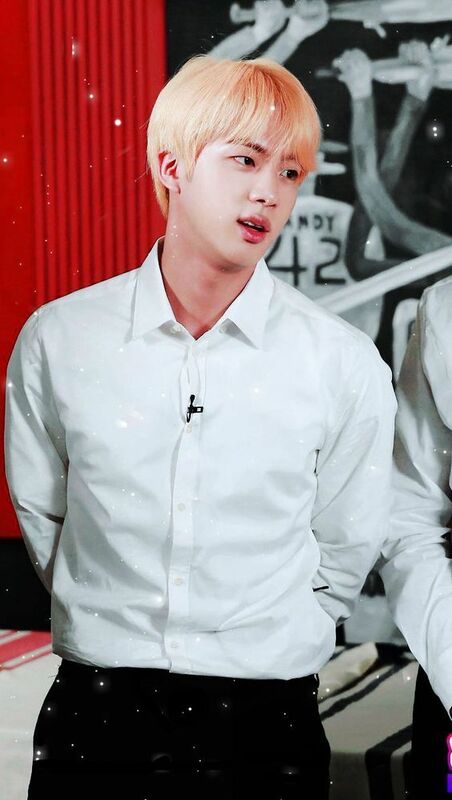 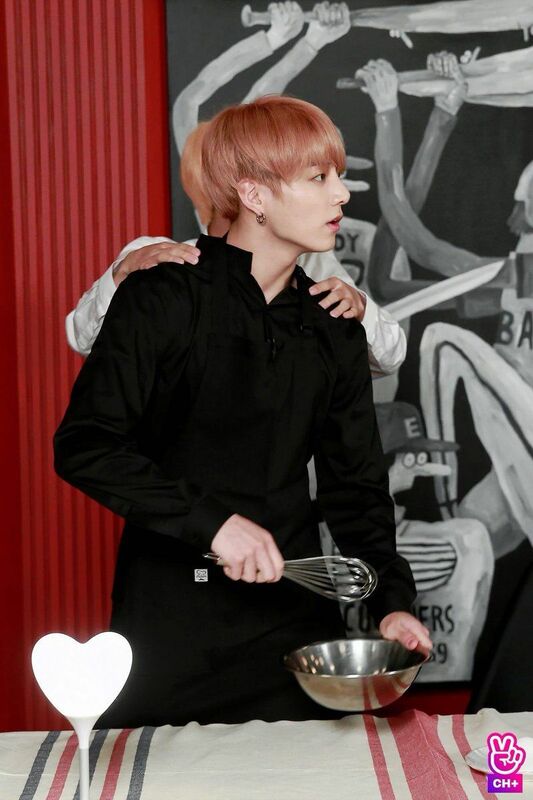 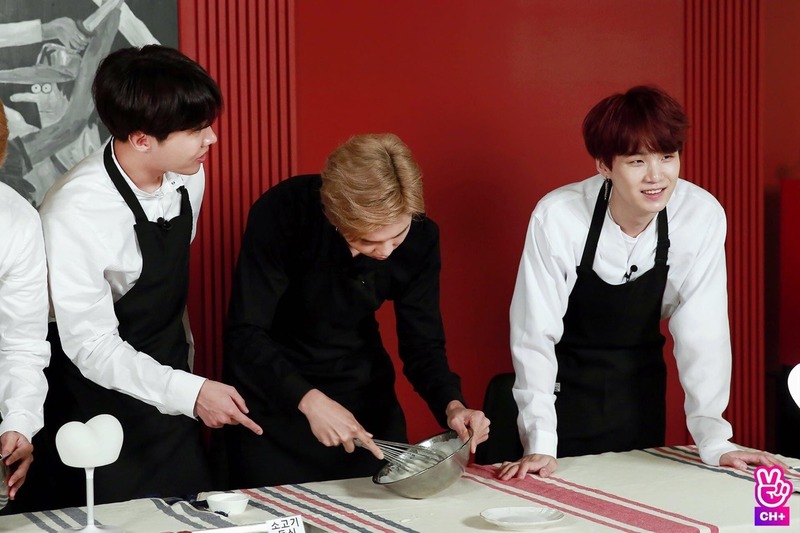 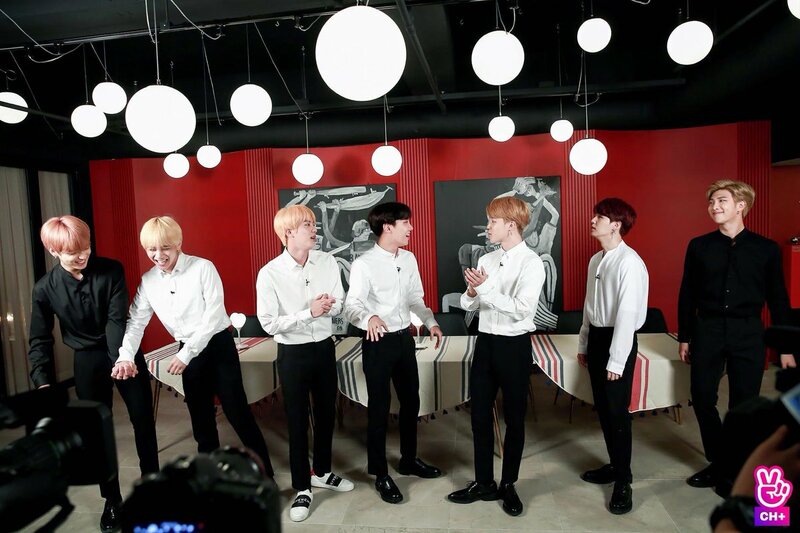 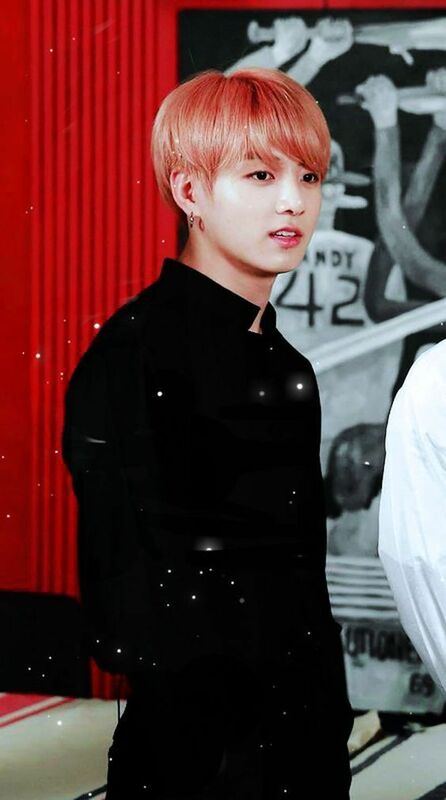 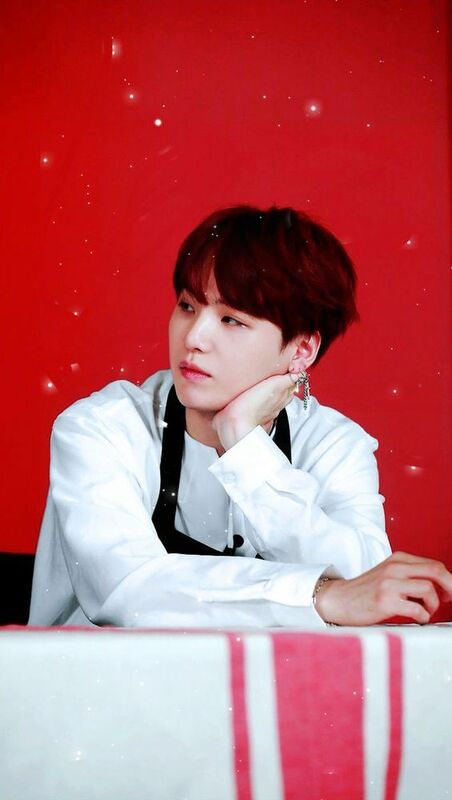 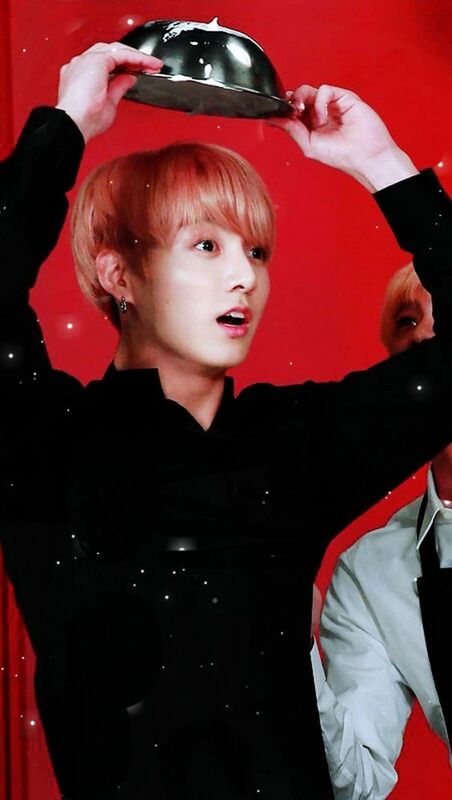 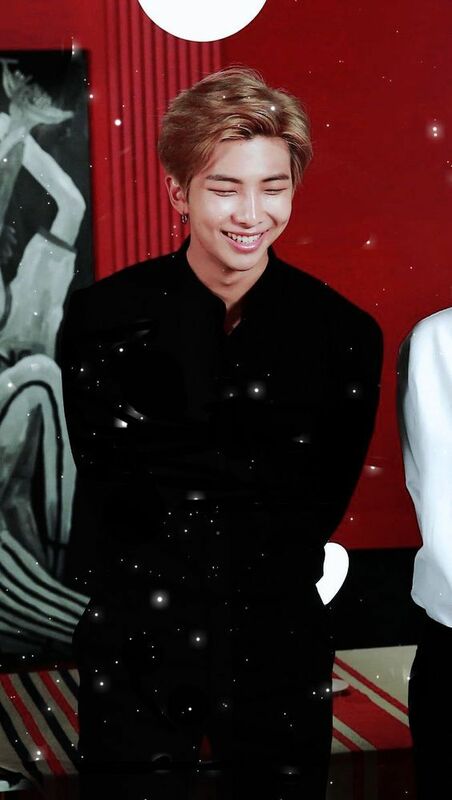 2019 - Epi.57 Behind the scene 2/2 - [1/5]… "
A few minutes of Run BTS! 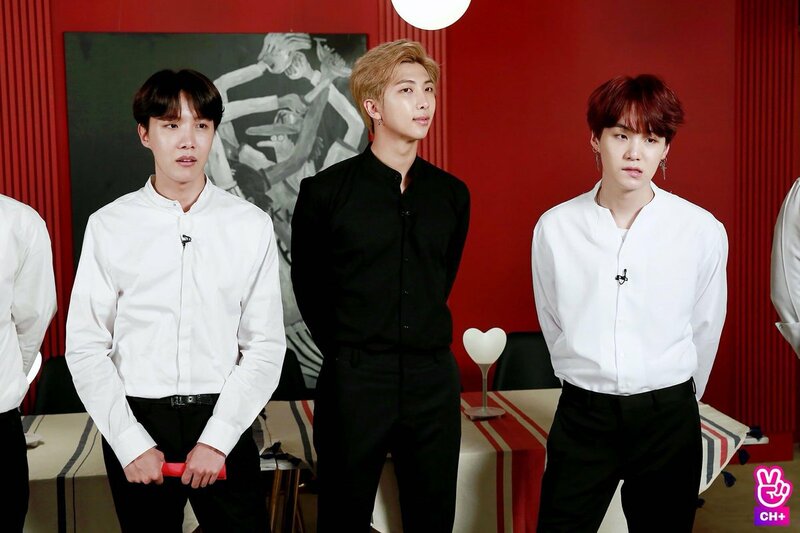 episode 57 starts off with the guys excitedly introducing the new season, which went on hiatus for a while. 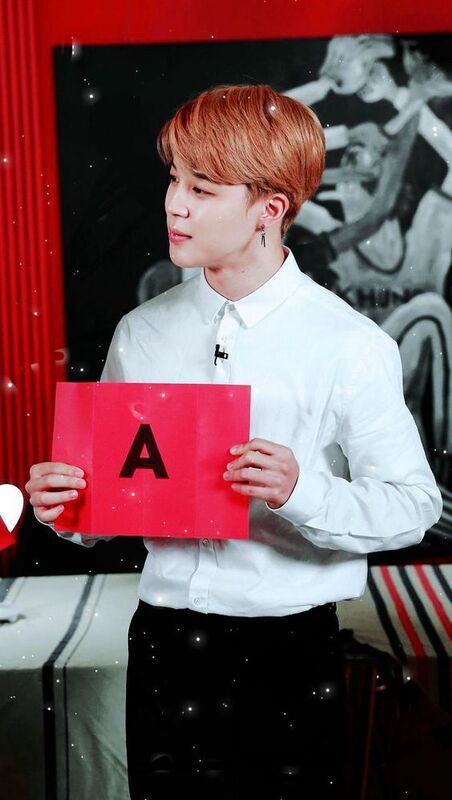 Jimin and V are the ones to try the game first and seem to think they have a better shot at this one. 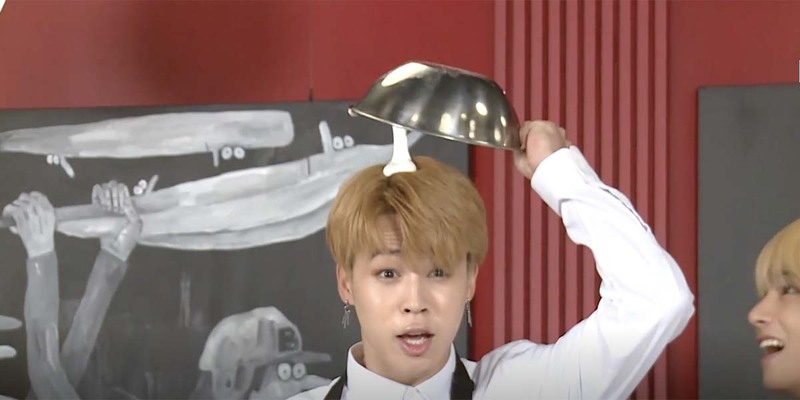 At 224g they actually don't do that badly!